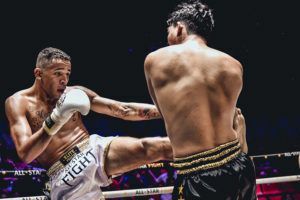 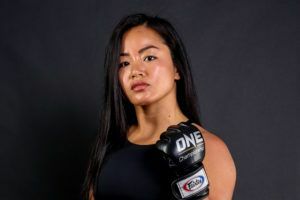 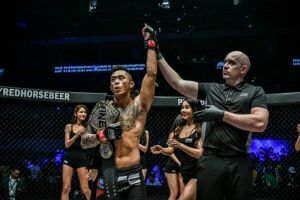 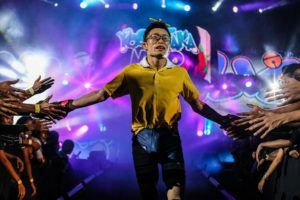 Martin Nguyen defends his featherweight title at ONE: ‘Roots of Honor’. 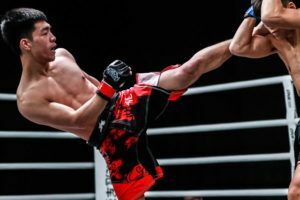 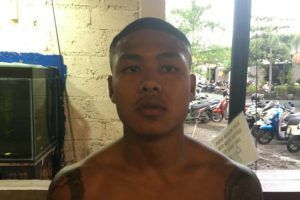 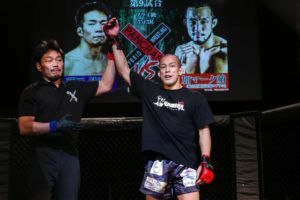 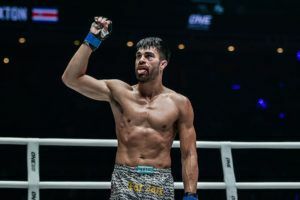 He talks exclusively to AsianMMA.com about training at Hard Knocks 365 in Florida, the age difference between him and Narantungalag Jadambaa and what to expect from tonight’s fight. 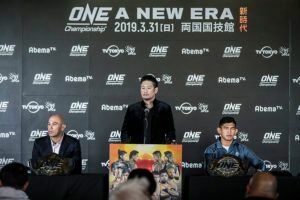 Martin Nguyen defends his featherweight title at ONE: 'Roots of Honor'. 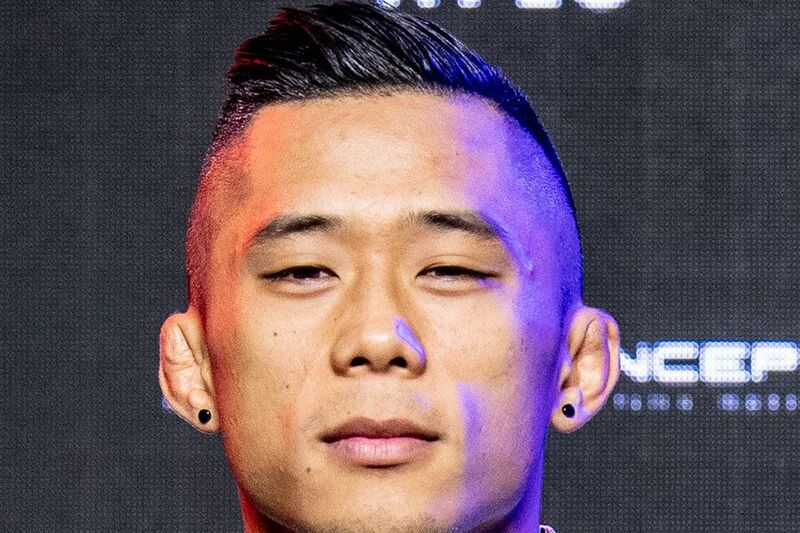 He talks exclusively to AsianMMA.com about training at Hard Knocks 365 in Florida, the age difference between him and Narantungalag Jadambaa and what to expect from tonight's fight.